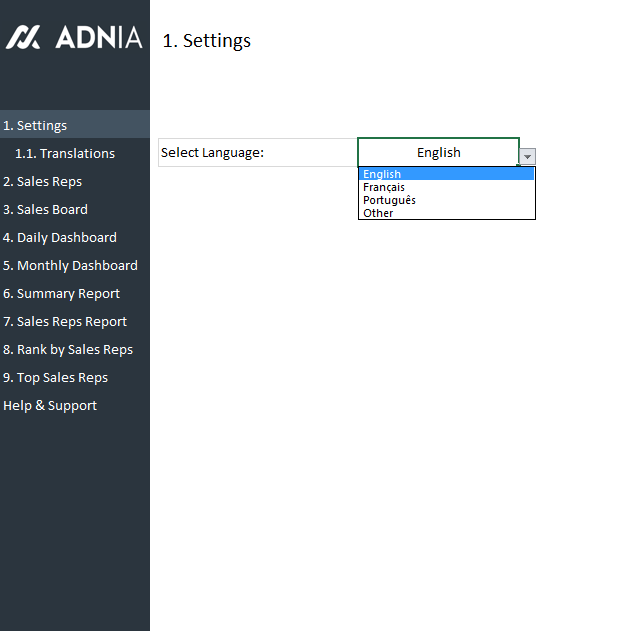 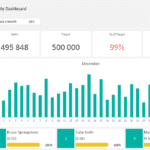 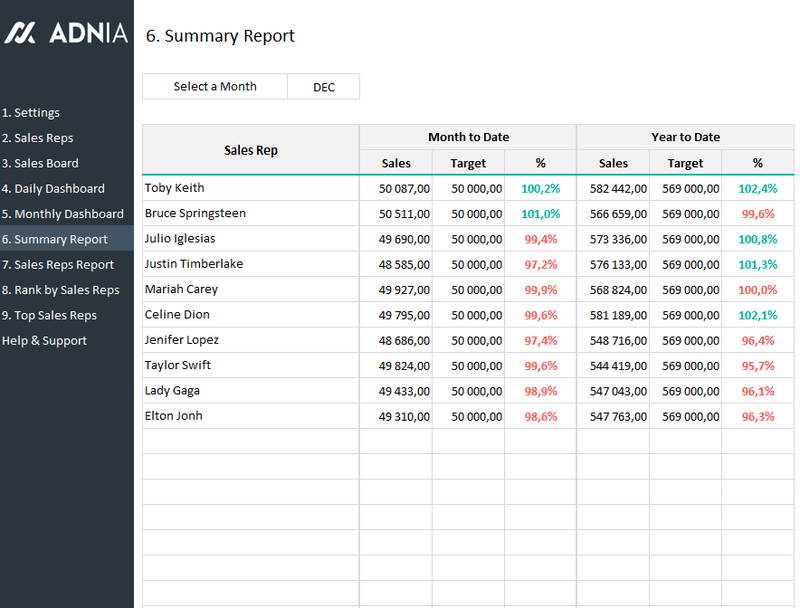 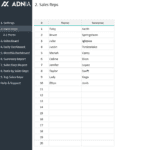 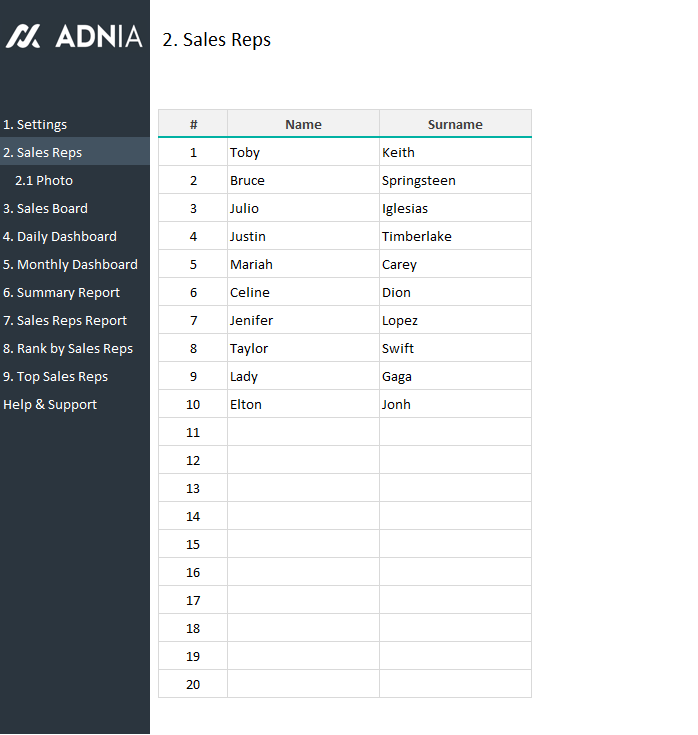 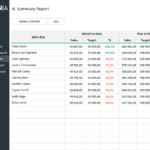 The Adnia Daily Sales Tracking template is an Excel spreadsheet for managing and tracking your daily sales by individual salesperson. 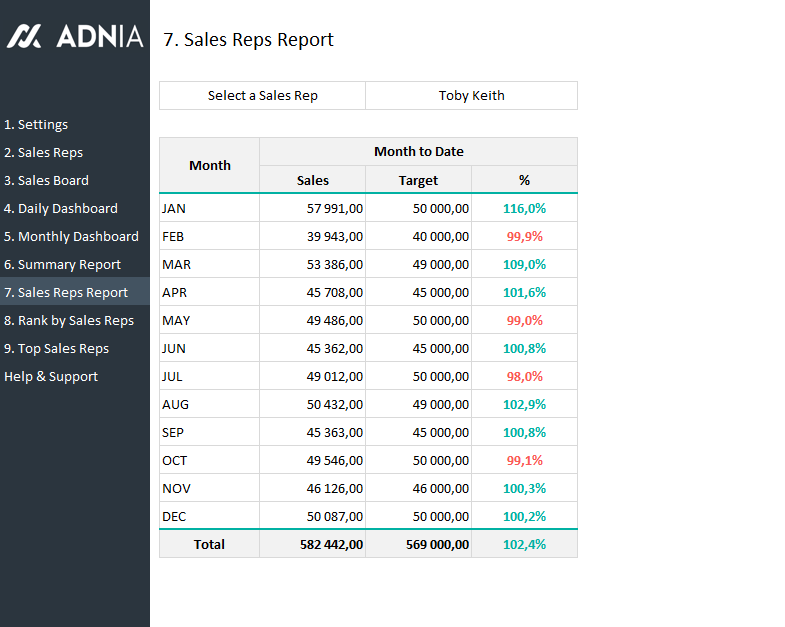 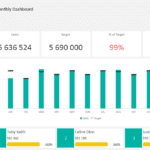 With this template, you can set annual and monthly sales goals and closely follow the daily performance of your sales team. 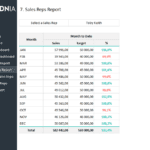 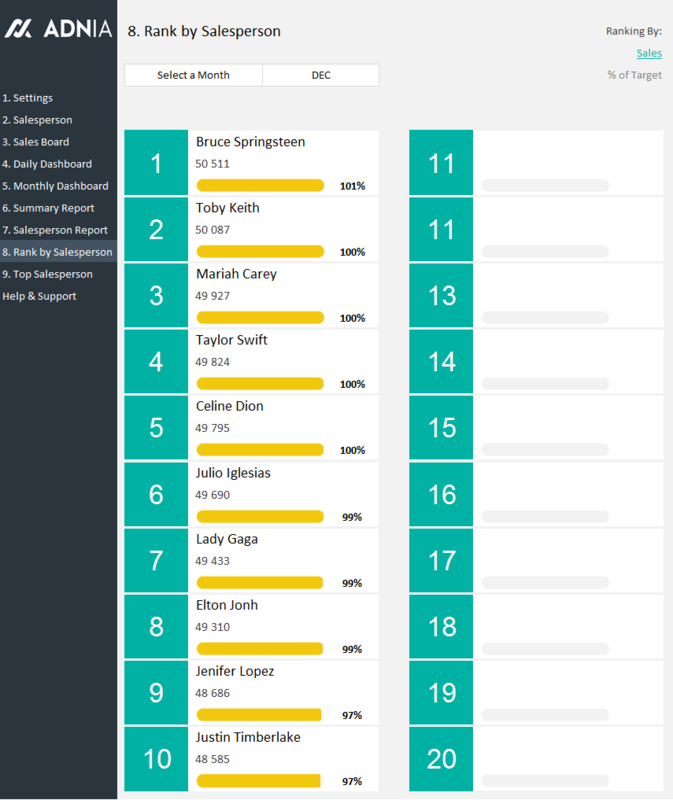 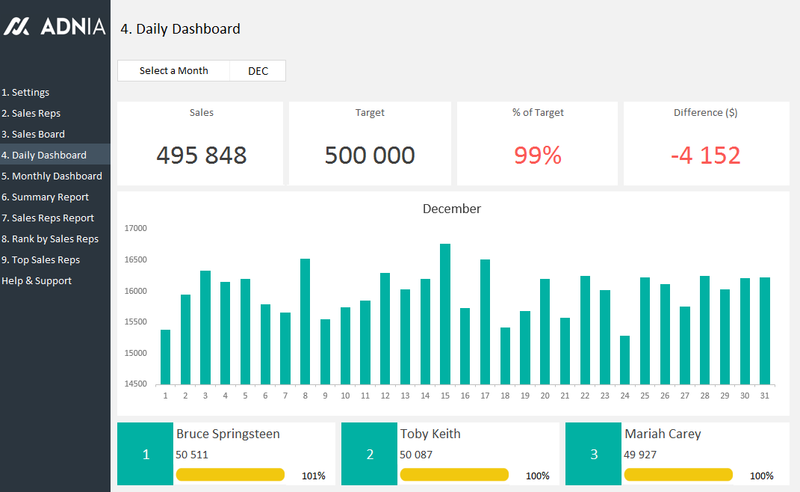 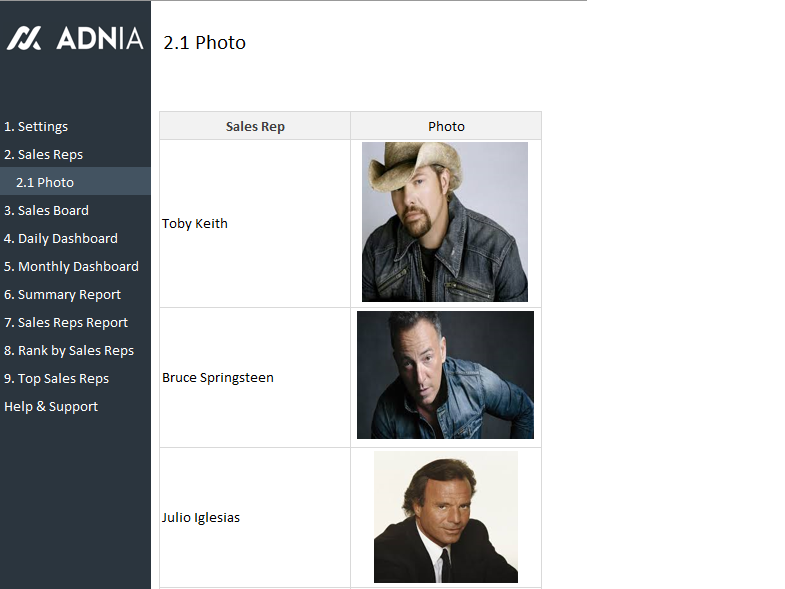 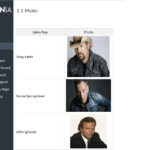 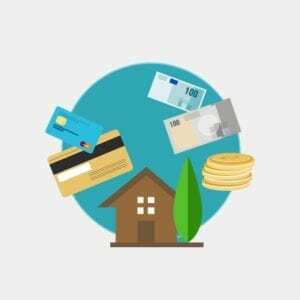 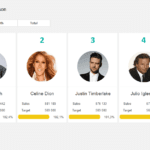 Our Daily Sales template give you all the tools you need to build your own sales board with our appealing visuals and reports. 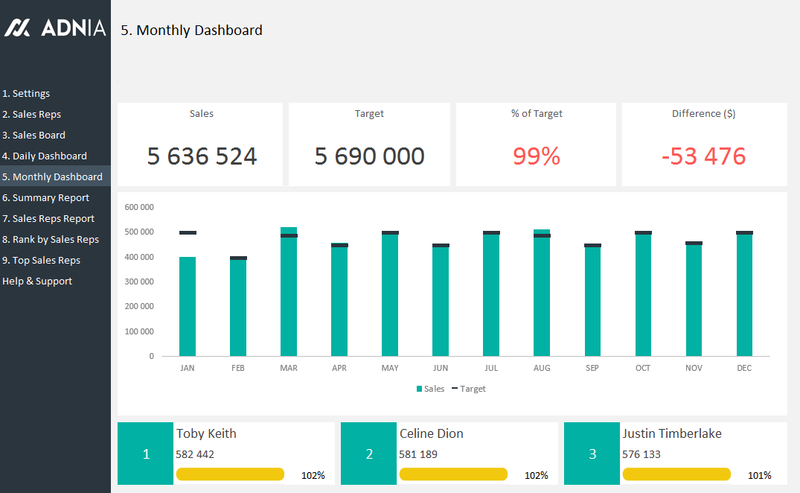 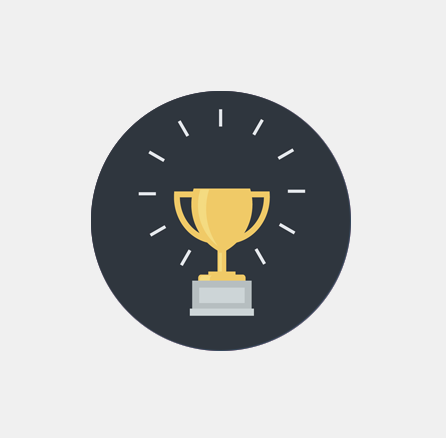 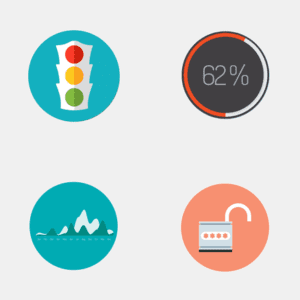 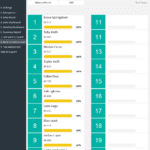 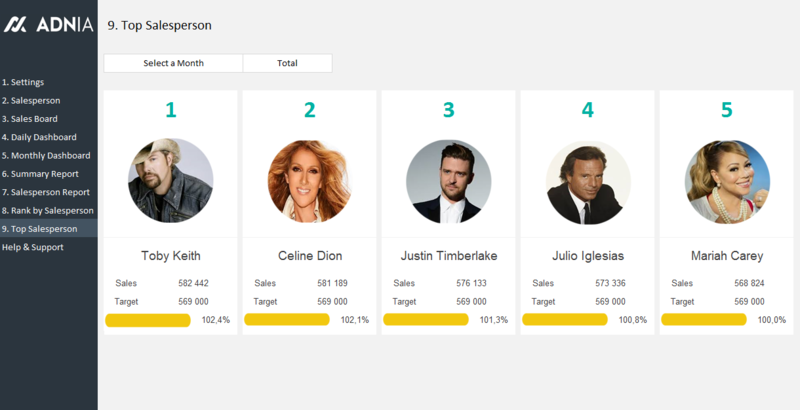 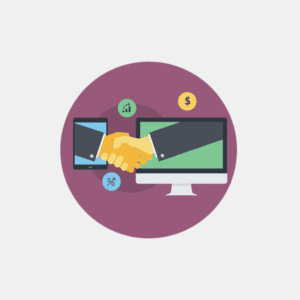 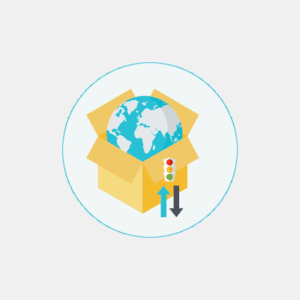 Motivate your team by displaying sales rankings for everyone on the team. 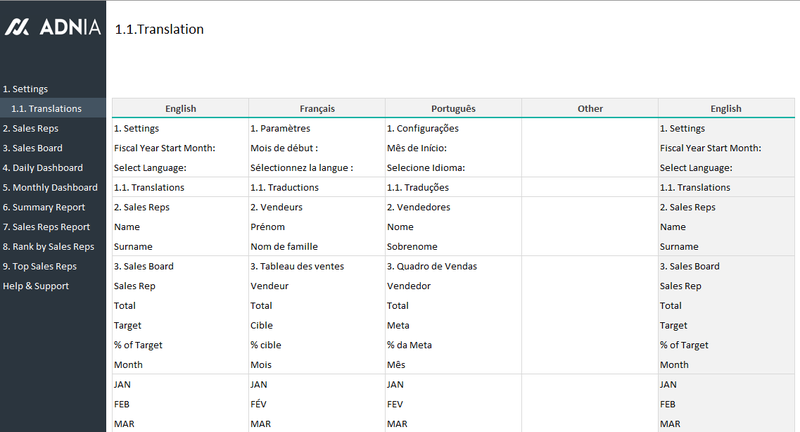 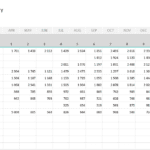 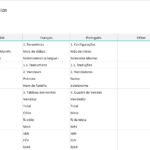 This spreadsheet template is easy-to-use and multilingual.